51" Crescent shown. 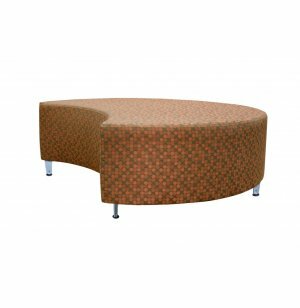 This unit is 20" diameter. 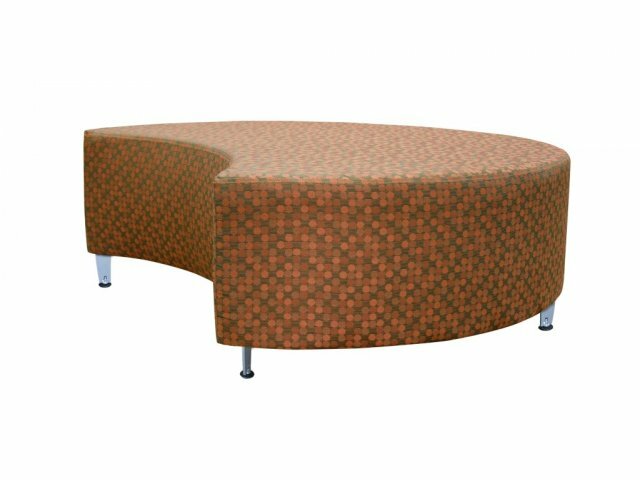 This crescent-shaped modular soft seating fits in well with a variety of other shapes, so you can create a unified custom configuration.